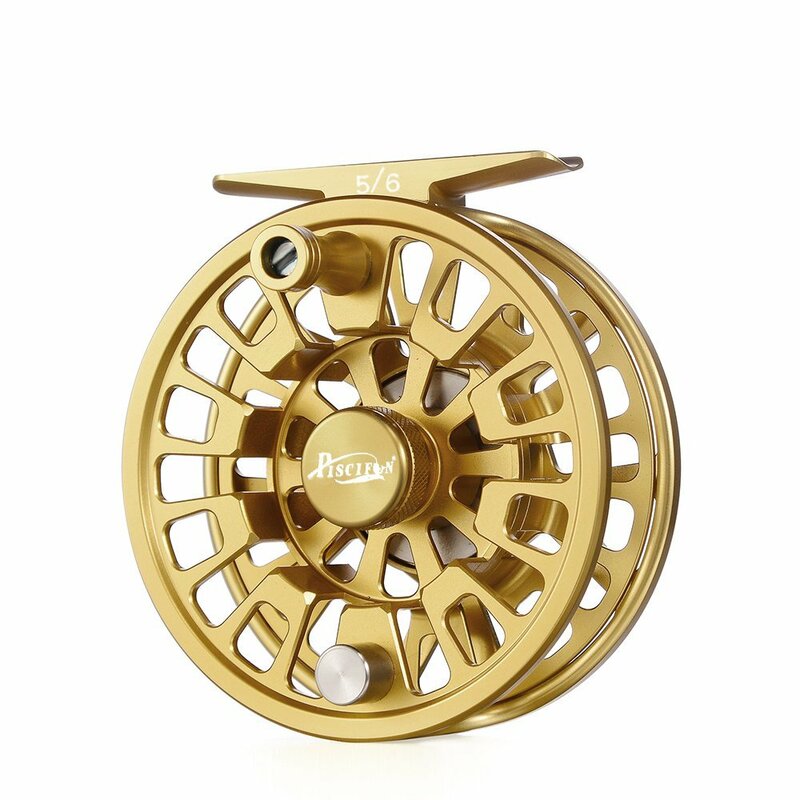 I recently received the Piscifun Blaze 3/4 Wt Fly Fishing Reel to try out. It's a very nice reel, comparable to the high priced ones. It has super smooth action, and is well made and durable. It has gold-anodized finish that protects it from the elements and corrosion. Concave arbor for grater strength and capacity.It is cold- forged and CNC-machined aluminum for strength and rigidity. This is really a nice reel and very well priced.